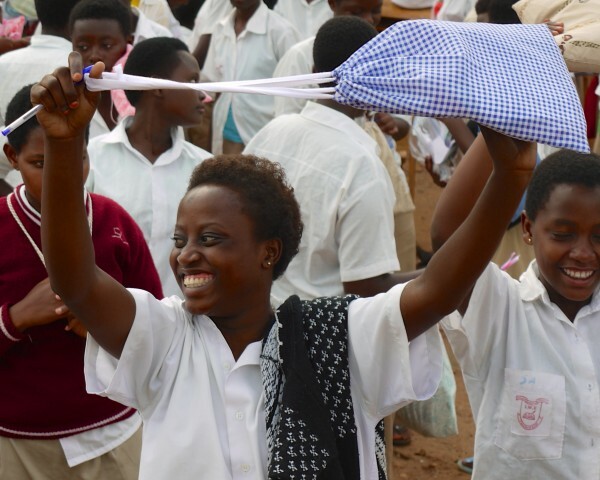 Why menstruation shouldn’t stop education. Period. Education is a big deal for everyone. However, access to education is still a problem for millions around the world, especially girls. A lot of things stand in the way between a girl and a classroom. In Sub-Saharan Africa, only 2 out of 35 countries have the same number of boys and girls in school. This matters for everyone, because educating girls can improve health for mothers and children, lowers HIV infection rates, increases countries’ GDP, and reduces hunger. 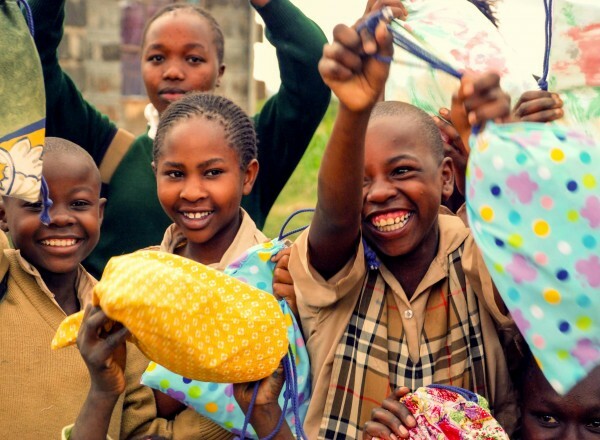 Days for Girls is working to improve school attendance around the world by providing washable sanitary pads and community-led women’s health education. 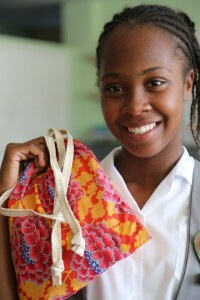 Since 2008, Days for Girls has distributed more than 300,000 washable pads to women and girls in 87 countries. Washable pads are a great environmentally-sustainable solution, and a cost-friendly one, as well. This is essential anywhere that a family has to choose between food and hygiene. Each Days for Girls Kit lasts for two to four years, can be washed with very little water, and is culturally appropriate in a wide variety of settings. The Days for Girls Kit has gone through 27 different iterations, each informed by feedback from women and girls across the world. When you are left without a solution to something that your community sees as shameful and unclean, something tied to your basic biology, it is easy to see how that perpetuates the gender gap in education. But menstruation is about all of us. After all, without periods, there would be no people. What if menstruation were no longer a big deal in our world? We know that when girls know their value, have greater opportunity and the dignity of a solution that opens doors to more access to education, the result for the entire community is a big leap forward. If you would like to join the movement for “Every Girl,” Days for Girls invites you to join the #5MoreDays campaign. For many girls and women around the world, five days of opportunity are missed every month because of a lack of sustainable menstrual solutions girls can count on. You can help girls go to school, too: Spread awareness by sharing on social media what you would do with #5MoreDays every month. Would you learn a new language? Keep a plant alive for more than six months? Climb all the highest peaks? The possibilities are limitless. Learn more about how you can help at #5MoreDays. Your voice adds up to a huge amount of change, ensuring more girls across the world can pursue their education without bounds. Celeste Mergens founded Days for Girls during a trip to Kenya in 2008, when she discovered through discussions with young women that menstrual hygiene was a huge challenge. Just seven years later, Days for Girls empowers women and girls in 87 countries on six continents. Days for Girls has been featured in O Magazine, Forbes, and was recently named a Huffington Post “Next Ten” organization positioned to change the world in the next decade. Poverty is sexist, and we won’t end it unless we tell world leaders to act now and help girls and women reach their full potential.